This is the third volume to be published. The Flora of Peninsular Malaysia Series II provides revisions for seed plant families that occur in Peninsular Malaysia. Volume 3 includes revisions of one gymnosperm family (Cycadaceae) and 9 families of dicotyledons, namely Chrysobalanaceae, Cleomaceae, Cucurbitaceae, Juglandaceae, Lecythidaceae, Magnoliaceae, Nepenthaceae, Ochnaceae and Olacaceae. 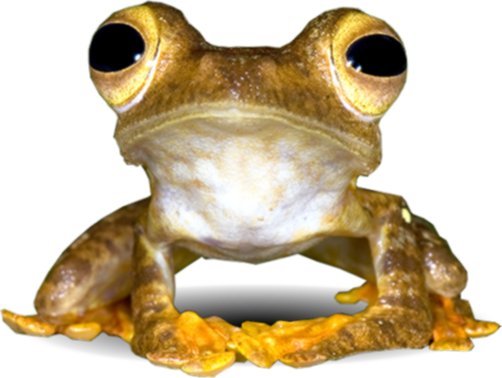 Conservation status and distribution maps are provided for 123 indigenous species of these 10 family accounts. Representative species are illustrated by botanical plates and colour photographs. Kiew, R., Chung, R.C.K., Saw, L.G. & Soepadmo, E. (2012). 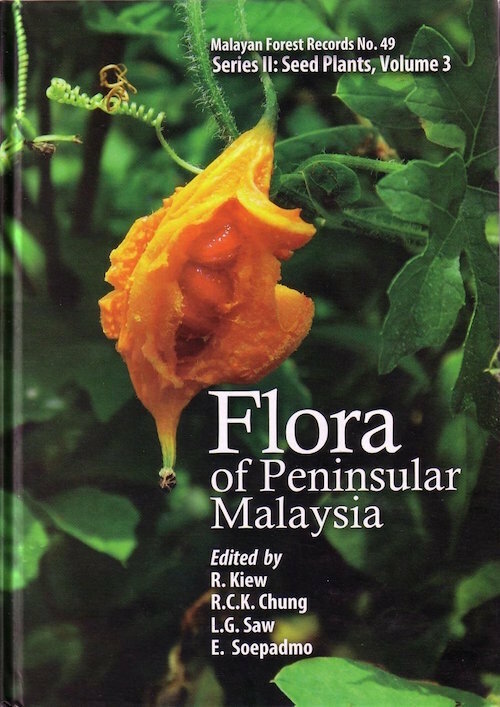 Flora of Peninsular Malaysia, Series II: Seed Plants, Volume 3. Forest Research Institute Malaysia (FRIM), Malaysia. pp. 385.